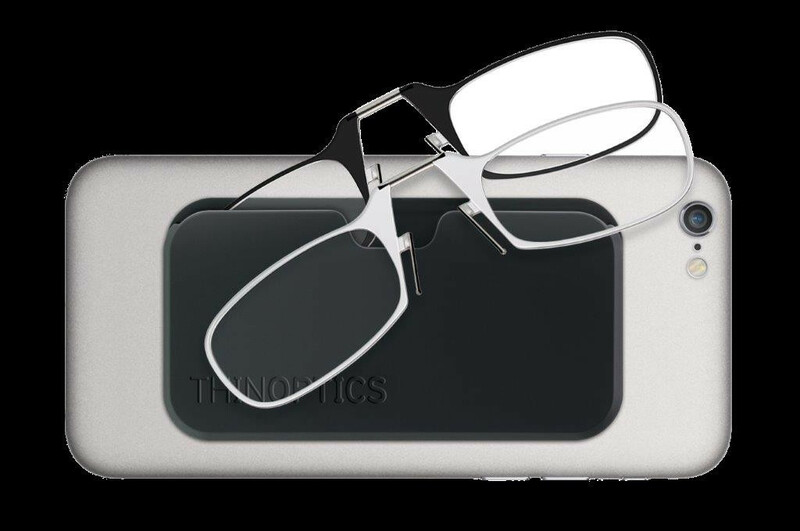 ThinOPTICS are extremely comfortable to wear because they weigh less than a cent and they put only gentle pressure on the sides of the nose. ThinOPTICS are made from thermo-injection moulded optical grade polycarbonate, which is shatter proof and frequently used in safety and ballistic (bullet proof) eyewear. The bridge is made from Nitinol, which is 10x more elastic than spring steel. the largest and most advanced optical lens manufacturers in the world.